Looking for a fun job in a team environment? Six Flags Over Georgia is seeking to hire 3,000 hard-working and enthusiastic for the 2019 season, beginning on March 9. 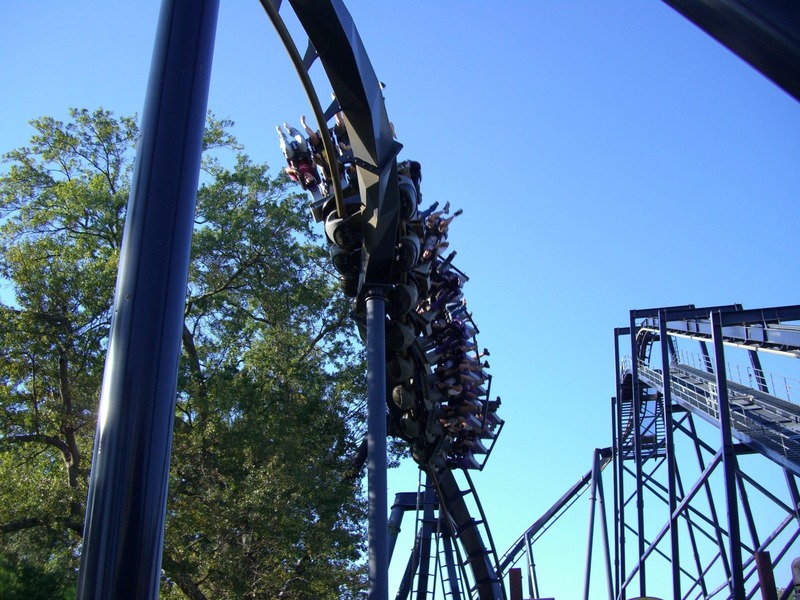 Six Flags offers a wide variety of positions from entry level to seasonal management. Jobs at Six Flags Over Georgia provides team members many benefits including advancement opportunities, reward and recognition programs, educational scholarships, free park admission, incentives from area businesses and much more. Hiring events will take place on the following dates at Six Flags Over Georgia’s Employment Center. Saturday, January 12 – 9 a.m.- 5 p.m.
Saturday, January 19 – 9 a.m.- 5 p.m.